Dedicated to helping people and their pet companions stay together. F.I.D.O. 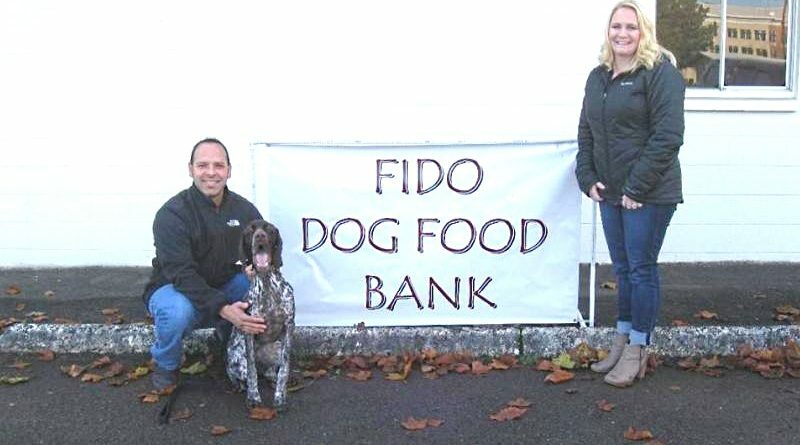 created our Dog Food Bank for the express purpose of providing people of limited means a way to keep their animals. We accomplish this by offering dog food distribution services through our Food Bank to those who financially qualify. 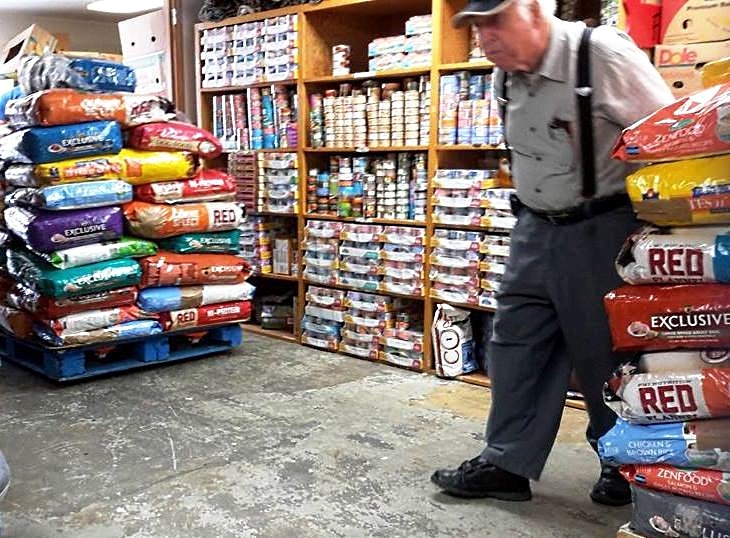 In 2014 we added a Cat Food Bank to replace the closings of several cat food banks in the area. All applicants must provide proof of eligibility by providing documentation that they are currently receiving some form of financial assistance. If you are picking up for another person who has already filled out paperwork, you must provide us with a permission slip stating that they are allowing you to collect their food (only 1 extra pick up per month). Hours are 9:00am – 2:00pm every 3rd Saturday of each month. Copyright © 2019 Friends Involved in Dog Outreach. All rights reserved.